Electricity usage is measured by your meter, which is read by KPU meter readers at regular monthly intervals. You can read your meter if you wish to check usage. It will help if you read your meter at the same time each day. Keeping a log of what various usages such as laundry and baking went on during the day will help you to correlate your electrical usage with your meter readings. My Bills are too high! 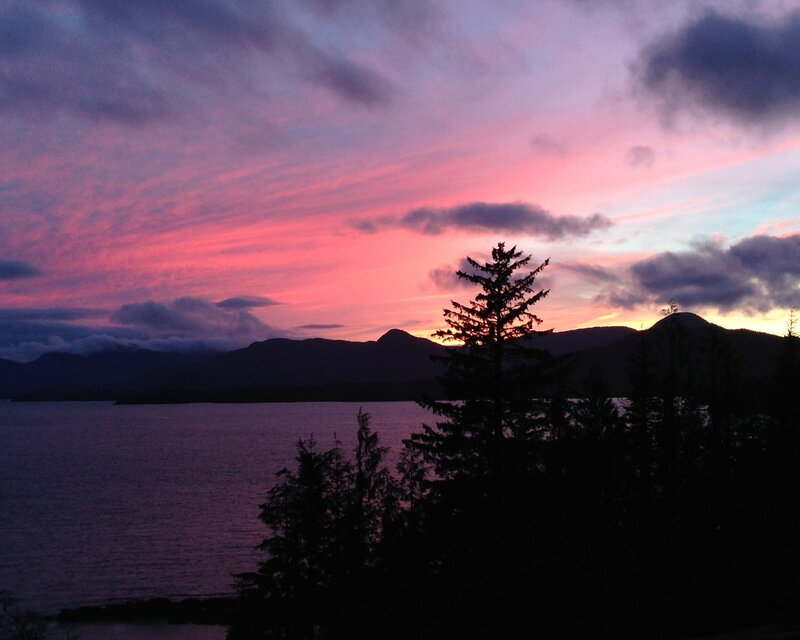 Ketchikan Public Utilities recognizes that saving money is important to today’s homeowner. Through this online link to ENERGY STAR®, a government-backed program, you can receive information on how to save money and energy. I have done all you suggested and I think my meter is the problem. If you still suspect a problem KPU staff will test your meter for accuracy. Hot water heaters will use only use a small amount less of electricity while you are away than if you were at home using hot water. If you leave your electric water heater energized during your vacation it will continue to maintain the tank temperature. Heat is lost through the insulation and copper pipes that come out of the top. A natural convection of heated water flows up the pipes, cools and returns to the water heater to be re-heated. Hot water tanks account for between ¼ and 1/3 of the average home bill. If I lower the thermostat on my furnace while I am gone will it use less electricity? I was gone for the month why did my bill remained the same? In all-electric homes, winter usage in the winter months is in direct proportion to the outside temperature. Using indoor equipment like televisions, lights, an oven, water bed heaters and other appliances has almost no impact on your usage, because it just offsets the amount of heat that would otherwise come from the electric heat. If refrigerators and freezers were not emptied and turned off while you were gone they will continue to operate to maintain preset temperatures. Other electrical appliances like clocks, heat tapes, security lights and televisions with an “instant-on” feature will continue to use electricity if they are not unplugged. 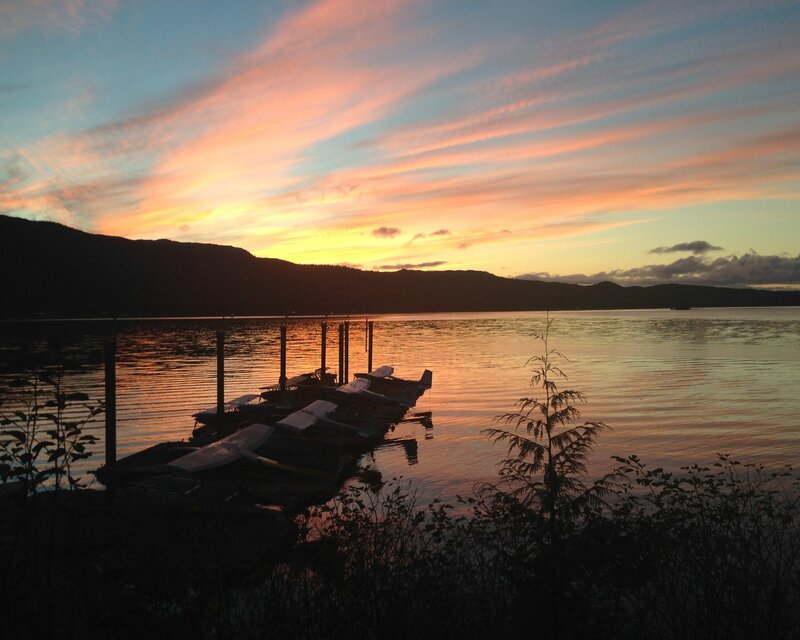 Turning off the circuit breaker before you leave will result in no electricity use while you are on vacation. However, when you do this the automatic appliances and lighting will stop. Your refrigerator and freezer will defrost, your water heater will not have hot water for use upon your return, and your home may freeze or be very cold when you walk in the door. 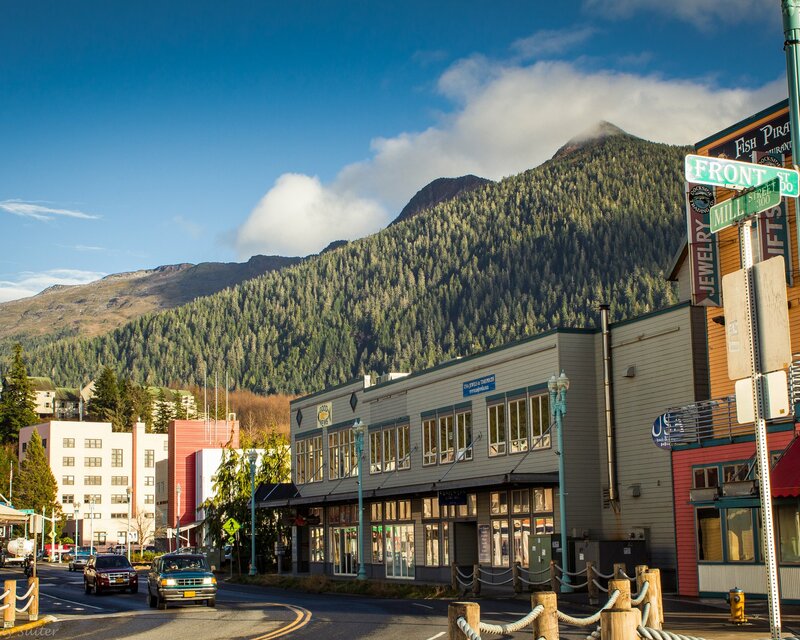 Ketchikan Public Utilities will act to protect revenue from being lost due to electricity being taken without the knowledge or approval of the Utility. This includes deliberate theft, the falsifying of meter readings, name fraud, billing errors, illegal wiring, or faulty equipment. 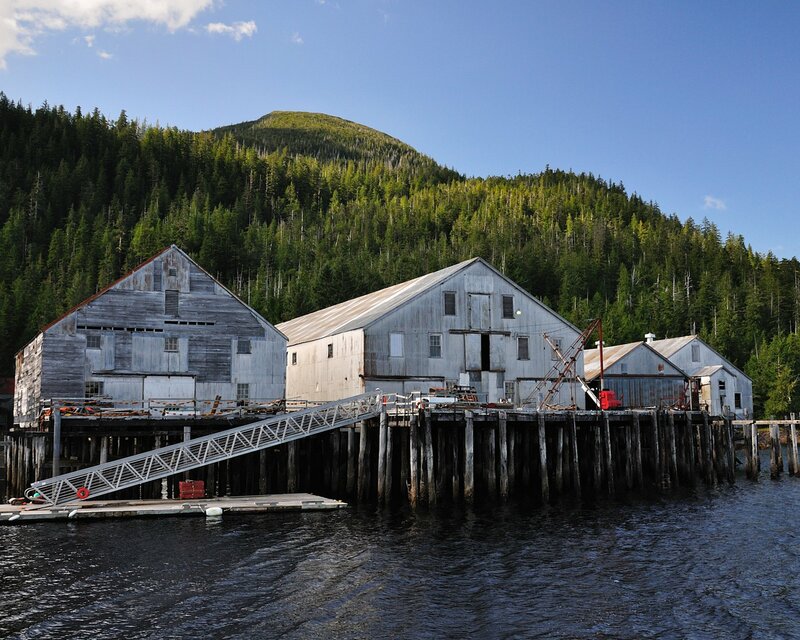 Ketchikan Public Utilities has an attitude of zero tolerance for theft of service. This attitude was adopted out of concern for the advancement of public safety, to minimize the risk of injuries or death and to remain financially viable so that KPU rates can continue to be among the lowest in the state. Billions of dollars are stolen from utilities across the nation each year in the form of erroneous meter readings, name fraud, meter tampering, and bypasses. These costs are passed on to all utility customers in the form of higher energy bills.  Energy theft is a civil offense under Alaska Law (AS 42.20.030 and AS 42.20.040). It is also a safety issue. Most energy theft situations involve shock and fire hazards for the perpetrator and others. Theft conditions can lead to property damage, personal injury, and even death. 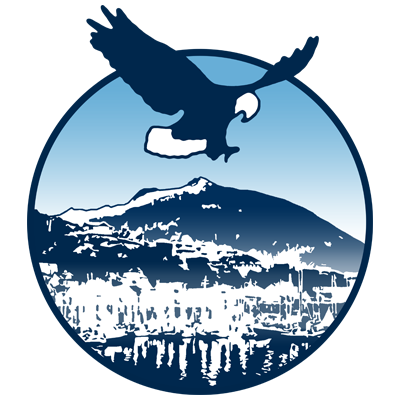 If you suspect someone is stealing power from Ketchikan Public Utilities, please report it right away. You will be helping honest utility customers like yourself by recovering the revenue lost due to theft. Using a different name to receive energy in order to avoid paying an outstanding bill is "fraud" as well. If you have any information regarding possible energy theft, we urge you to call the KPU Electric Division Manager or Assistant Manager at 225-5505. Your report may be anonymous. If you suspect energy theft of any source of energy provided by any utility, you can fill out a universal report form at the International Utilities Revenue Protection Association website.